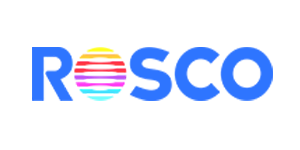 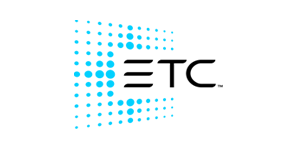 Free Training Day: Introduction to ZerOS and Basic Networking. 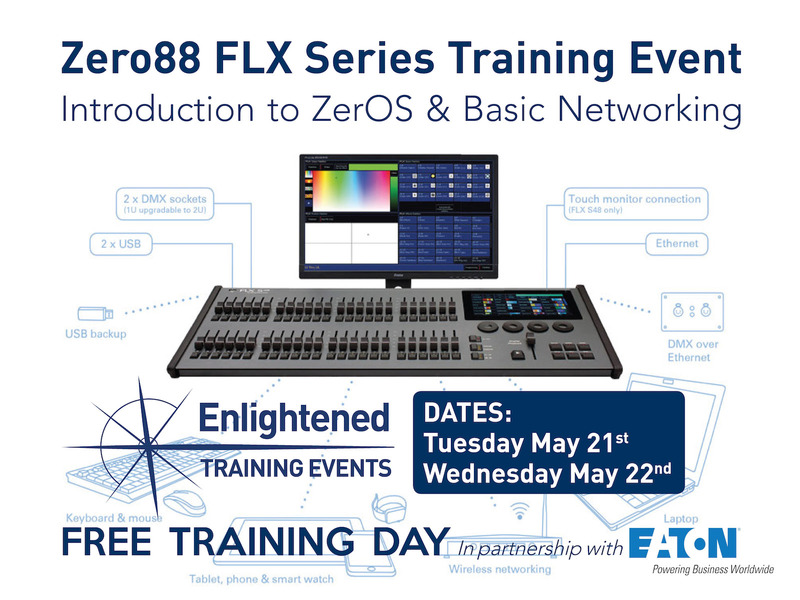 Join us at Enlightened HQ for a free training day in partnership with Eaton Lighting Systems for hands-on Zero88 FLX/FLX S Lighting Console training. 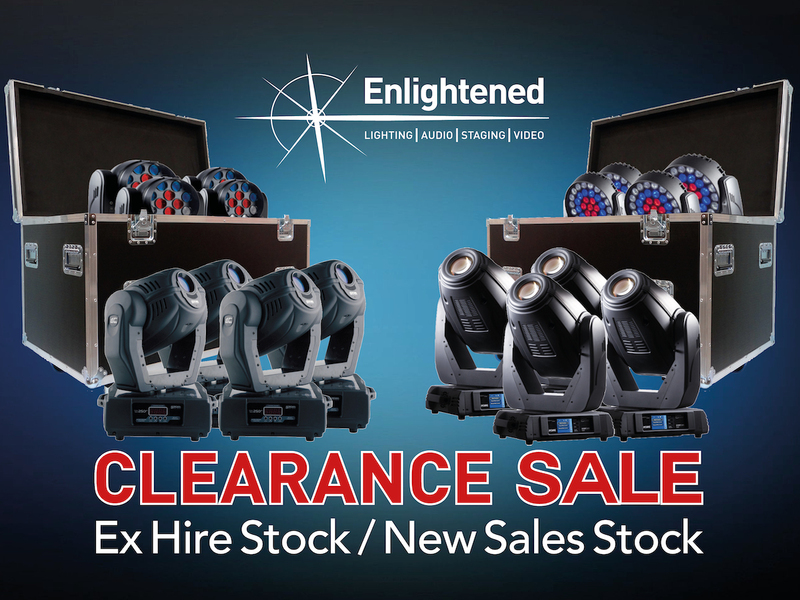 Enlightened is pleased to announce our Spring Clearance Sale: Extensive offering of Ex Hire Stock and New Sales Stock. 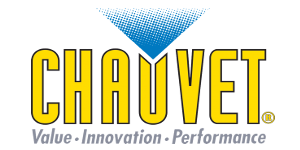 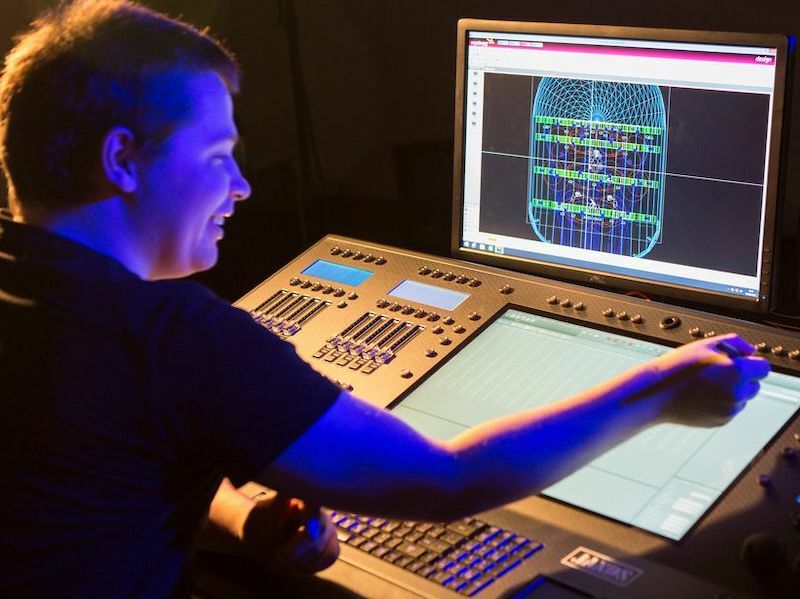 Our industry thrives on innovation, creativity and enthusiasm and we have always believed that supporting students and industry newcomers is of great benefit to both themselves and our business. 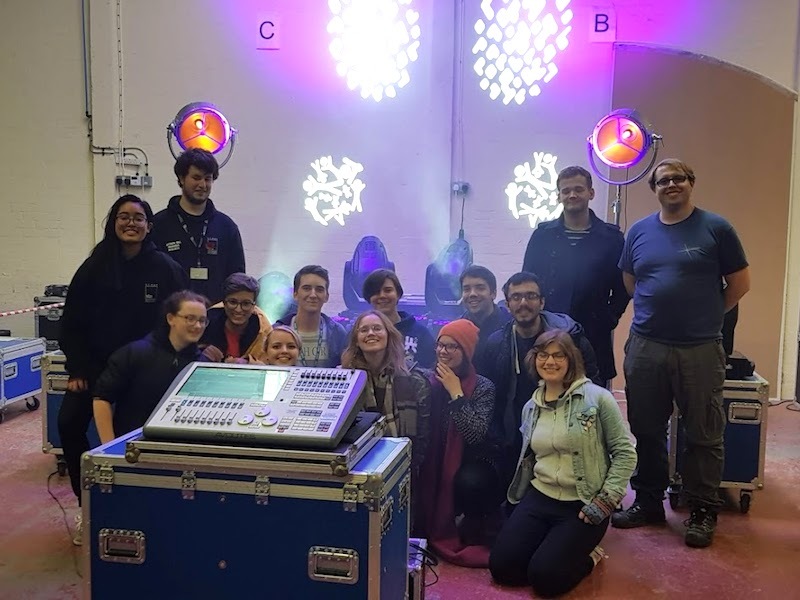 We were delighted to welcome a group of Students from the University of Bristol’s Student Technical Association, down to Enlightened HQ to give them some hands-on experience demoing some of our Hire Equipment. 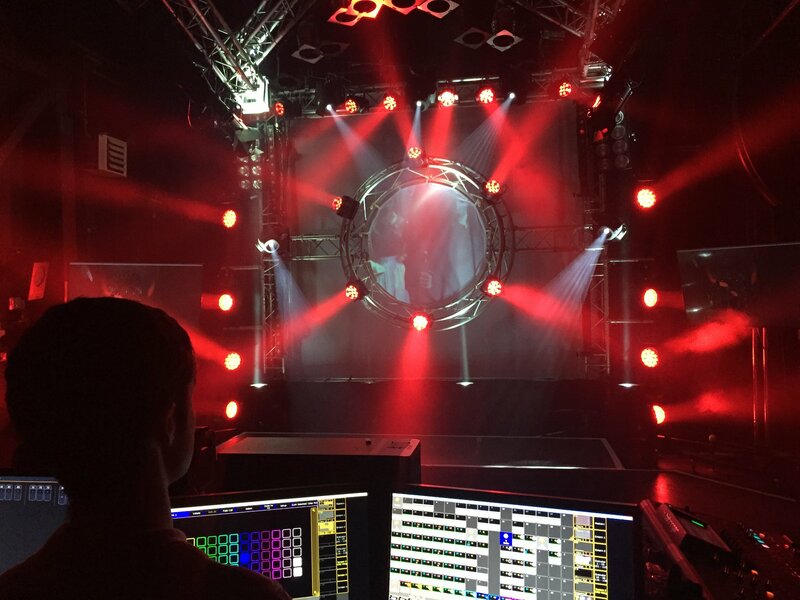 Alex Kreloff writing for a Robe around the UK. 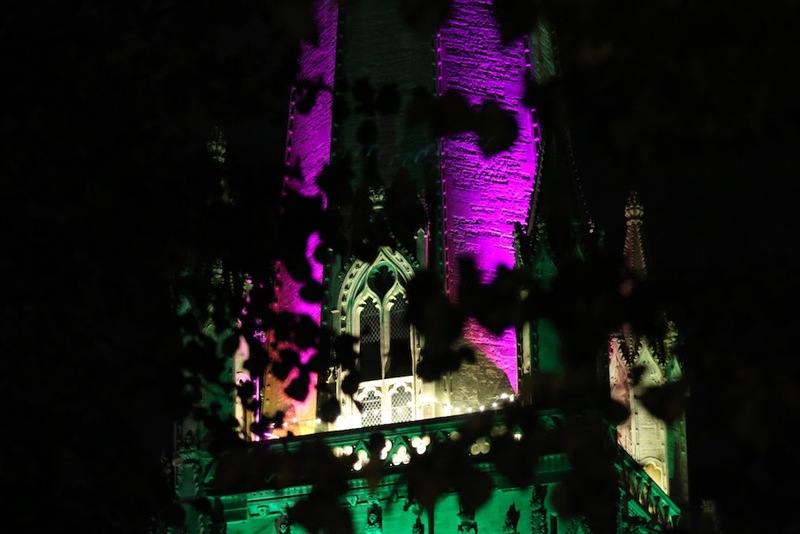 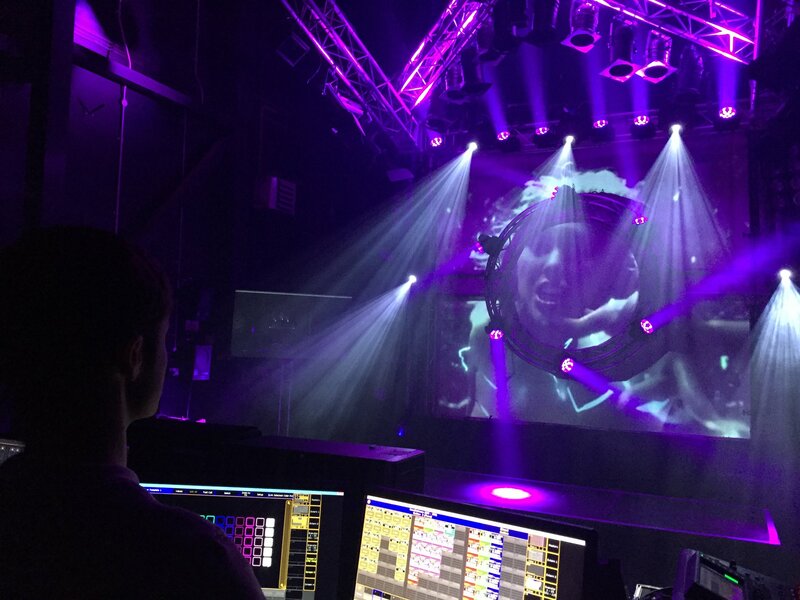 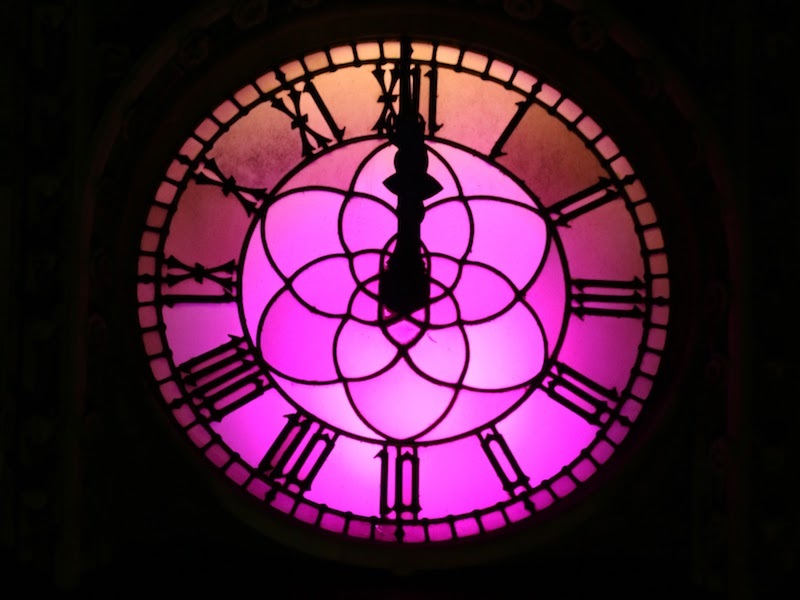 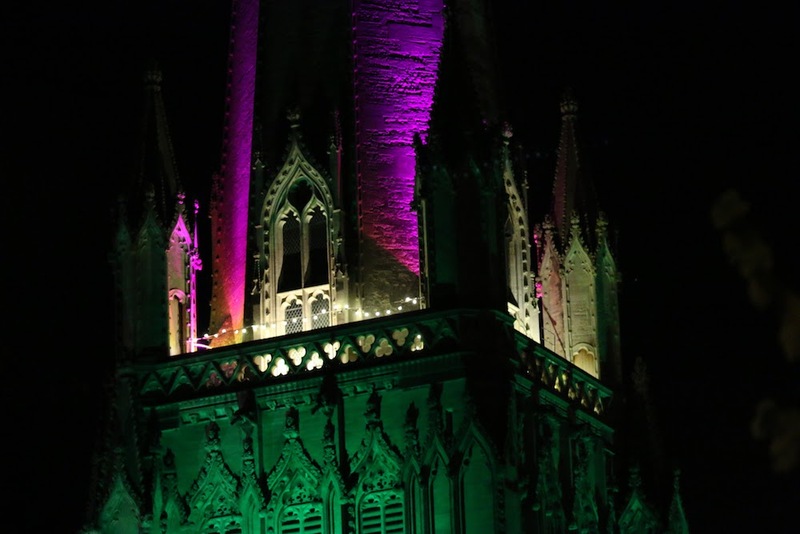 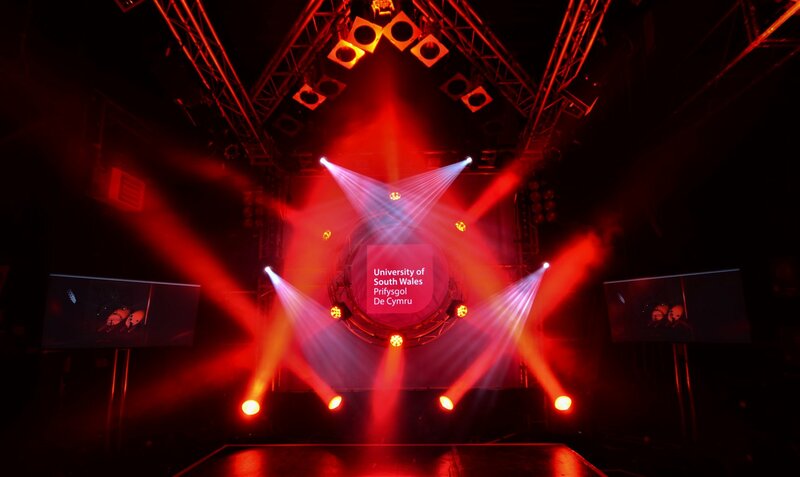 The University of South Wales final year #LightingDesign students recently showcased their skills to potential new applicants with the help of Bristol-based hire company Enlightened Lighting. 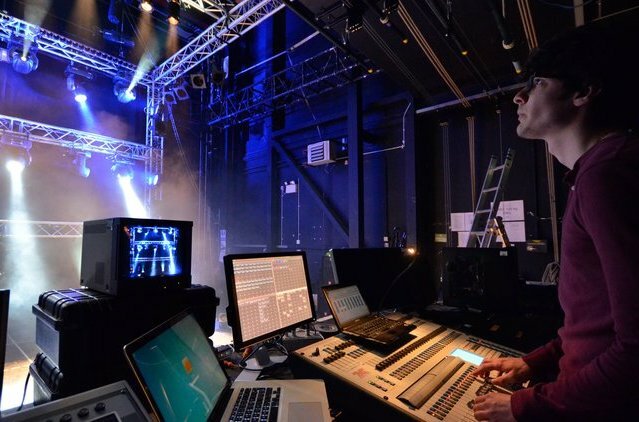 Get Seen for Unseen: Shining a light on modern slavery. 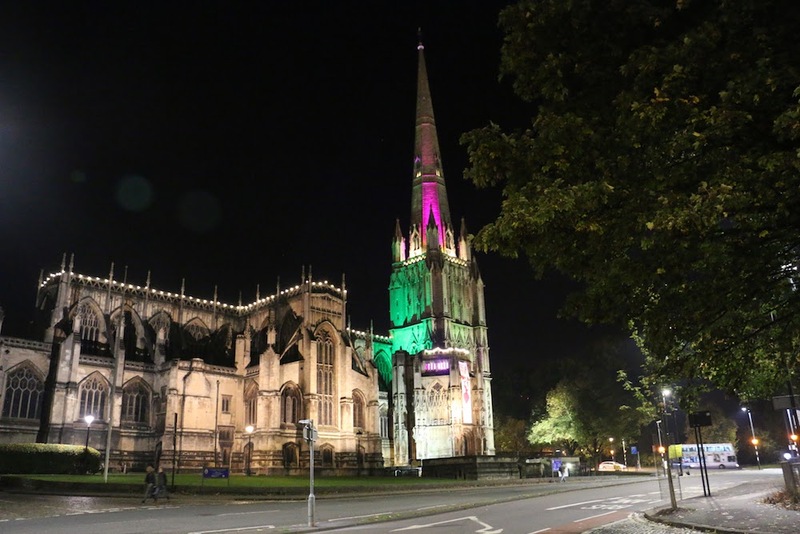 Enlightened is proud to support Unseen; a Bristol based charity that works towards a world without slavery. 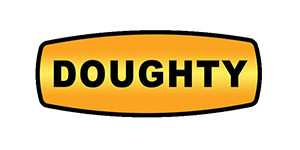 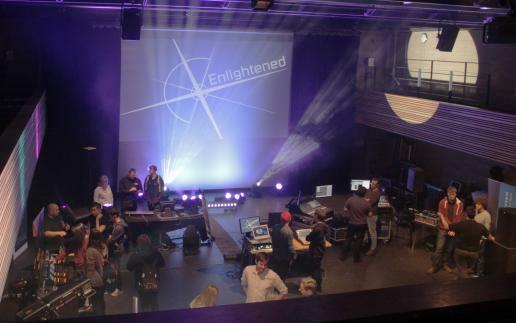 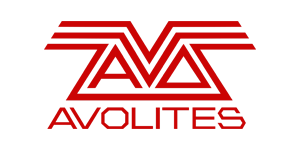 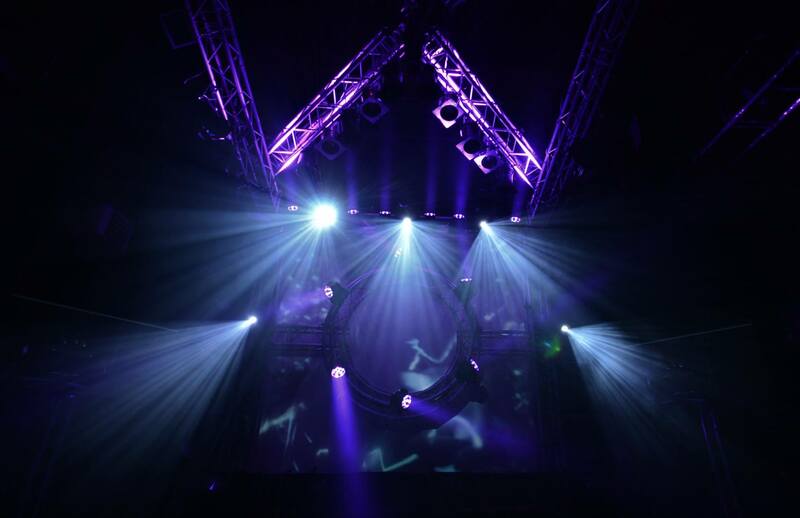 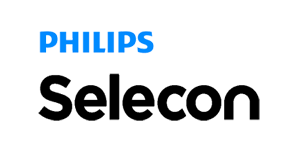 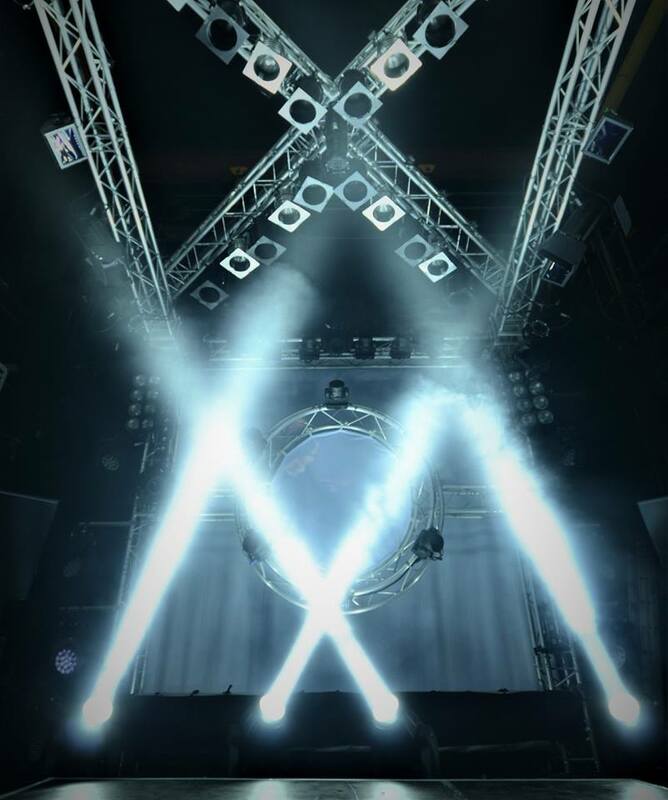 Enlightened is delighted to announce it’s support of the University of South Wales, BSc(Hons) Lighting Design and Technology course and their BSc(Hons) Live Event Technology course.